Pledge 1% is a movement, a commitment, and a promise – and we are humbled to be a part of it. 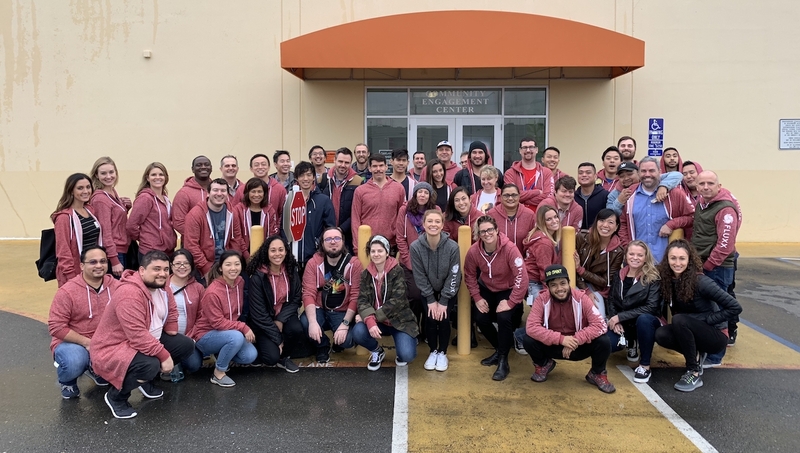 It allows us to expand on what we’ve already been doing: donating our time, our equity, and our product. 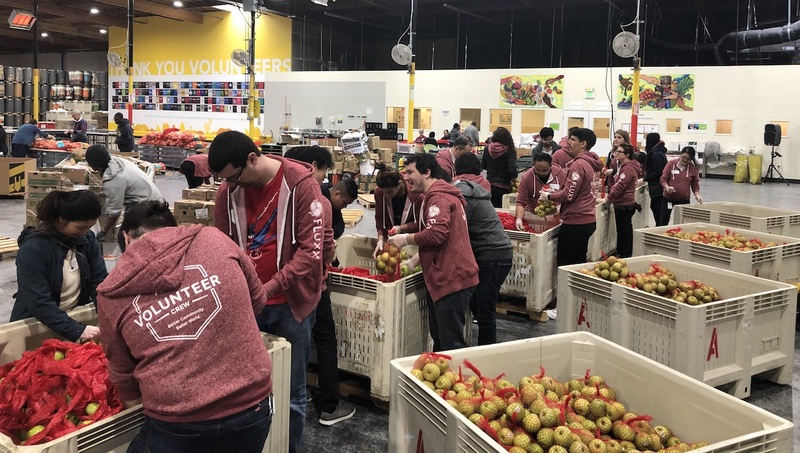 The community is made up of incredible companies all working toward “building a movement in corporate philanthropy.” The likes of Salesforce, Box, Atlassian, Splunk, Twilio, Yelp, TechCrunch, and many more have joined.